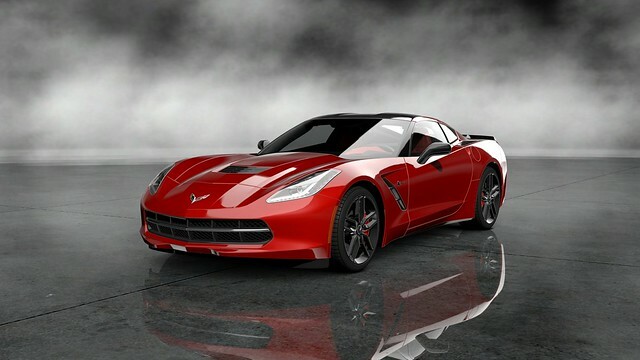 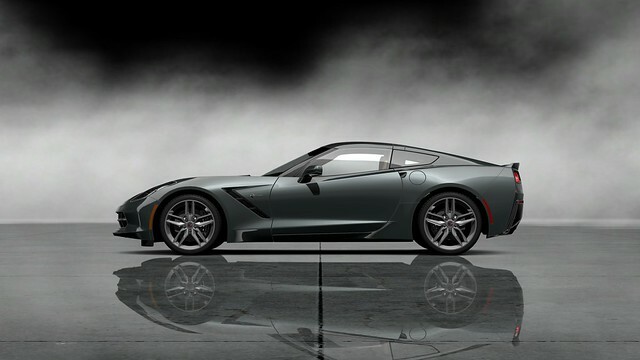 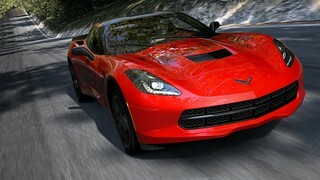 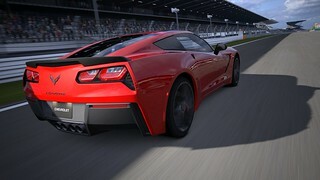 Sony has released notice that GT5 will be receiving a free update to include the new, and BEAUTIFUL, C7 Corvette tomorrow. 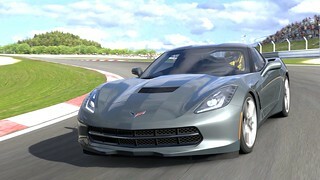 So, if you haven’t booted up GT5 in a while (like me), make sure to load it up to get a crack at this amazing new car. 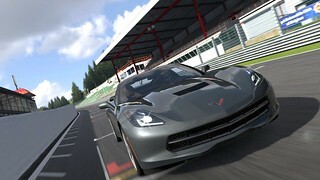 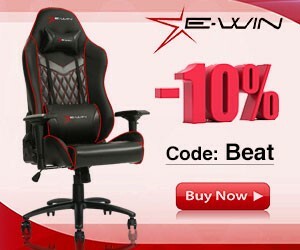 More ingame pics after the READ MOAR.